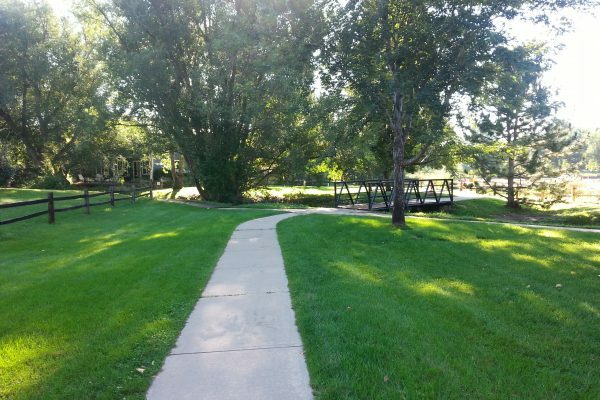 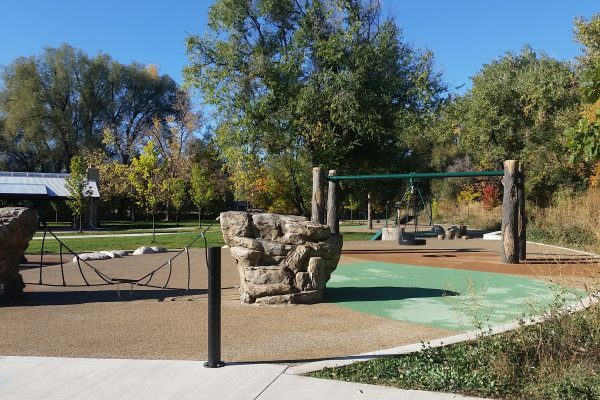 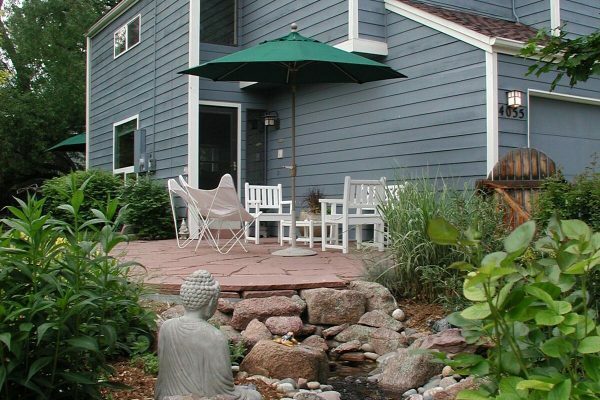 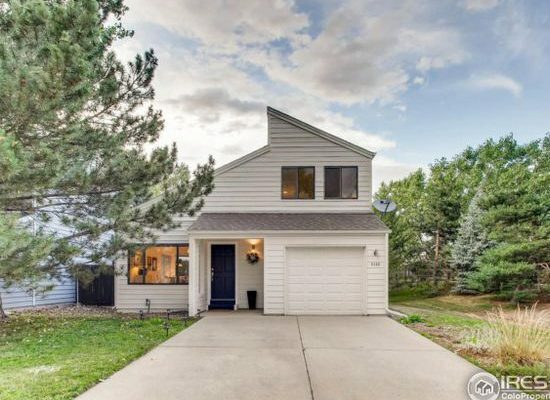 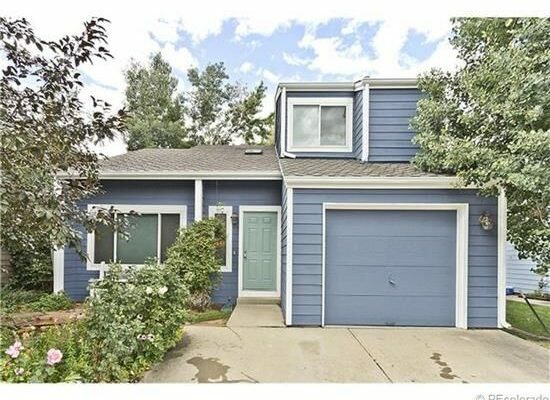 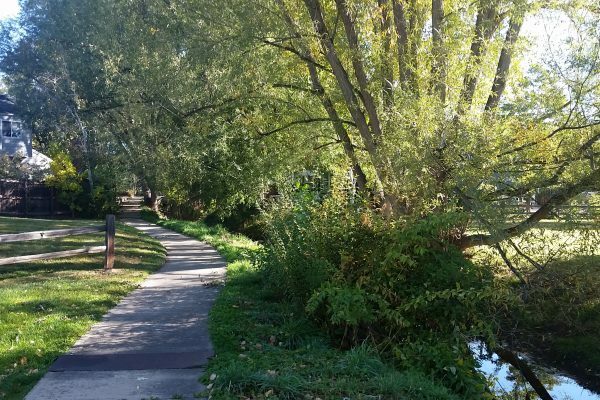 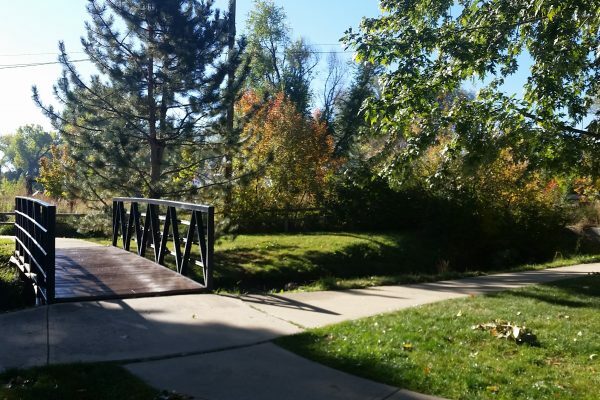 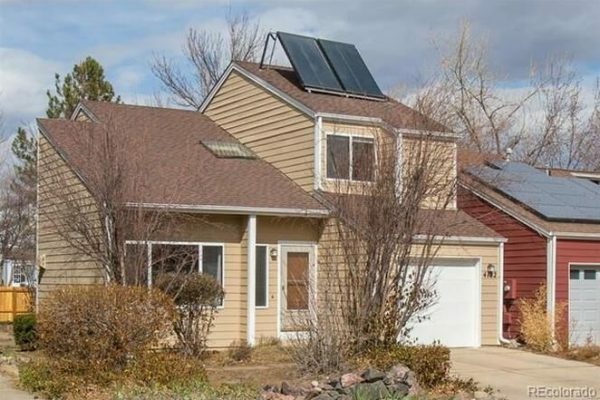 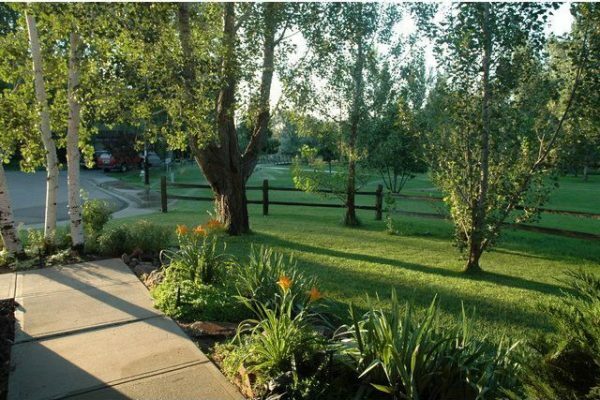 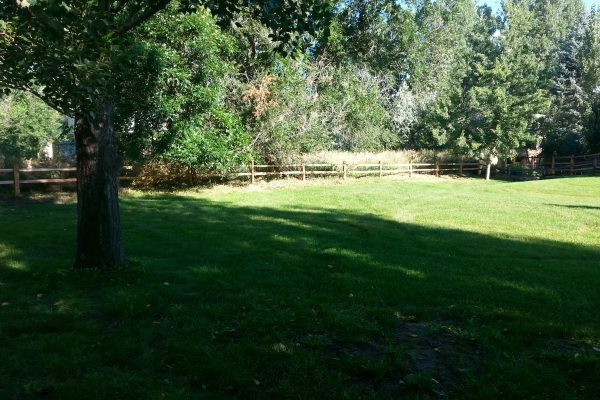 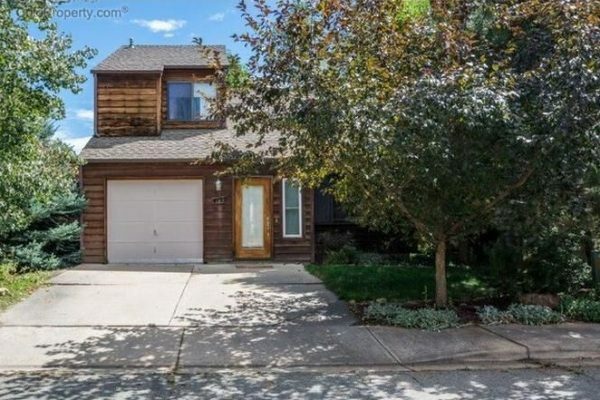 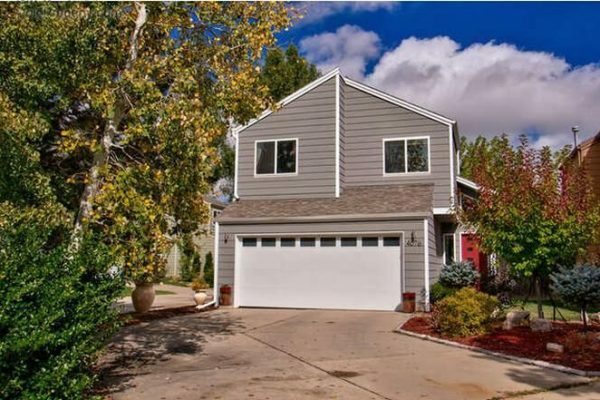 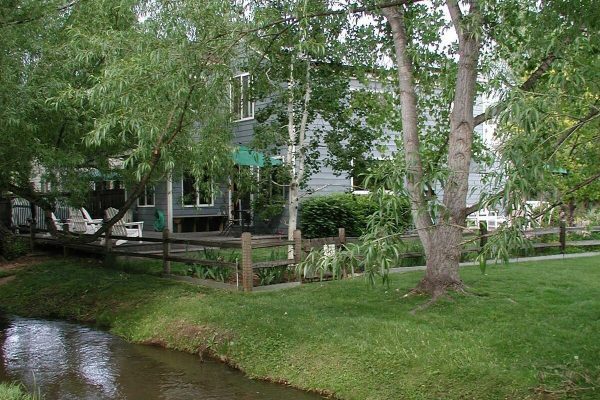 Our community is located in North Boulder near Jay Road & 28th Street. 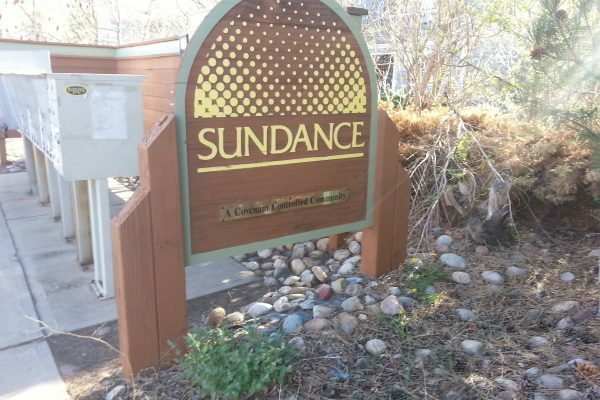 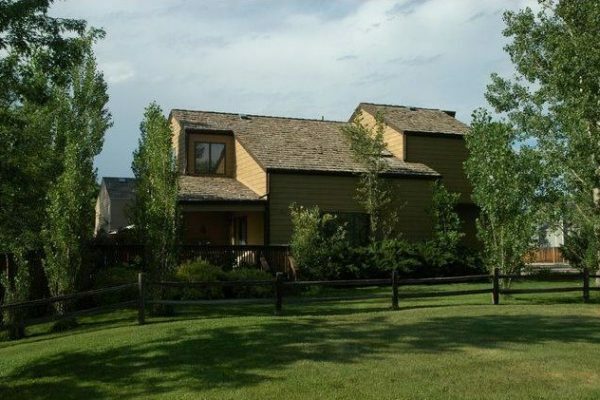 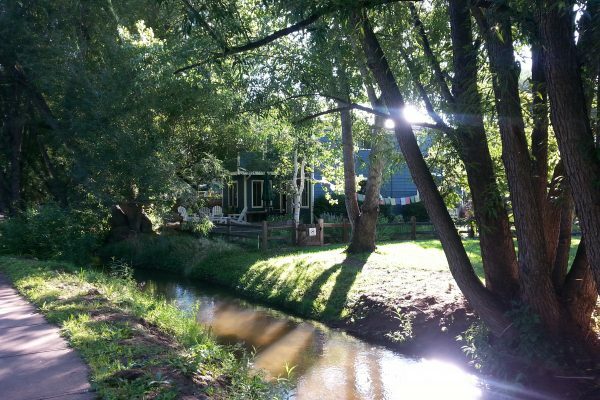 Our website includes all the information about the Sundance Community. 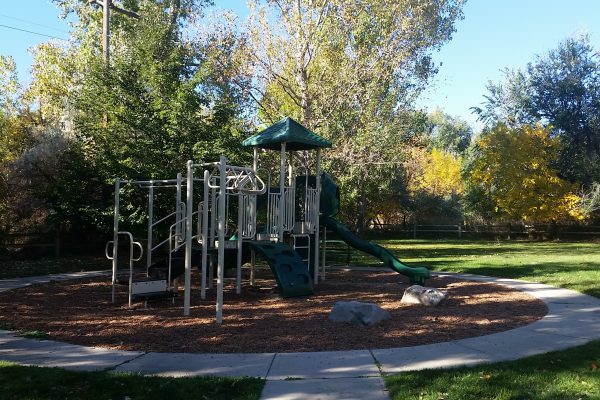 Here you can easily access meeting minutes of the Sundance HOA Board, Annual Meeting Information, neighborhood events, and information about your neighbors.